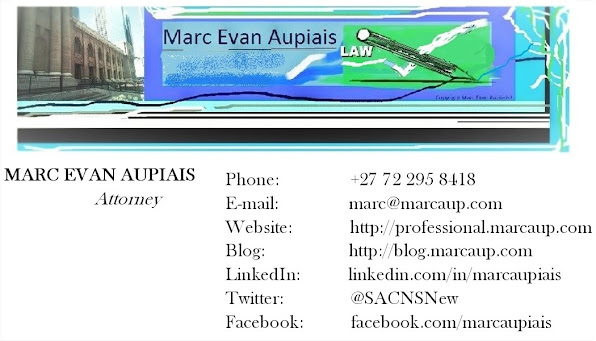 Marc Evan Aupiais: Are attorneys or advocates wealthier? Who makes more, attorneys or advocates? It is harder to make it as an advocate, and far more stressful. 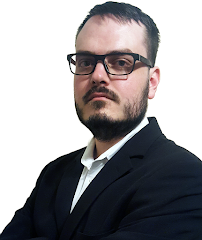 As an attorney, I can deal with more than just matters going to court, meaning I have more opportunity to work, as an attorney, than an advocate at a similar stage in their career. Some advocates do make more in an hour or a day than an attorney, but those hours and days are scarcer for most advocates than attorneys. Don't make the mistake of judging based on on hourly rates. e.g. one advocate, let us call him Jack, may charge R 25000 a day, and work one day a month. An attorney, let's call him John, may earn a thousand rand an hour and work 100 hours a month. Who is better off?